Our dependable instrumentation solutions deploy the highest precision, so you are able to keep processes under control, even in the roughest of mining environments. For over 16 years, mines around the world have turned to MDT’s geotechnical instrumentation products to keep mines, equipment and personnel safe and productive. 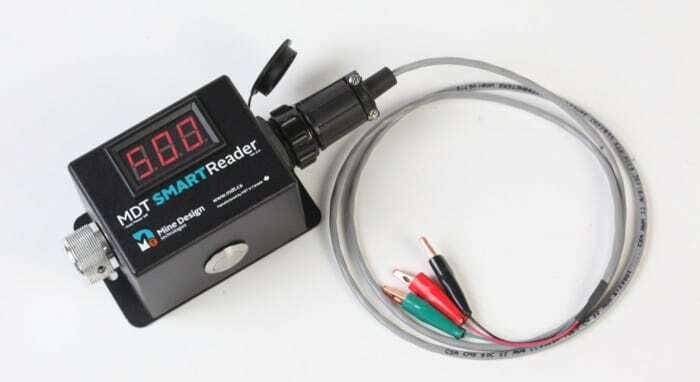 Our SMART line of instrumentation products is designed to maximize precision without sacrificing durability, ease of installation or flexibility in the face of demanding requirements. Our data acquisition solutions are the culmination of over 10 years of research and in-field deployments worldwide and offer exceptional design, durability and reliability. Our data acquisition solutions are the culmination of over 10 years of research and in-field deployments worldwide. 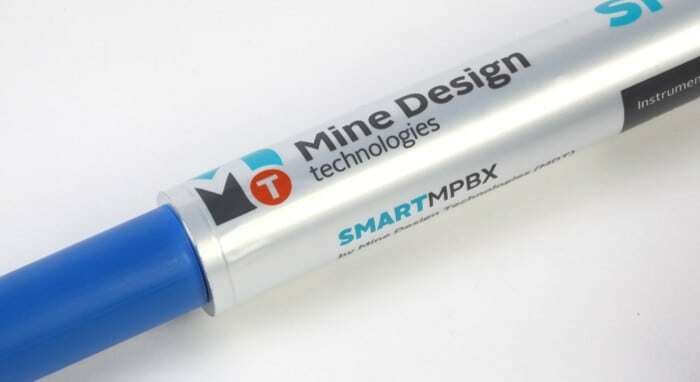 Each of our data acquisition tools has been comprehensively tested in a wide range of mining environments to design efficiency, durability and industry-leading battery life. All of our data acquisition products are backed by extensive client support; from quotation through to final deployment and ongoing service, our instrumentation and safety experts are here to assist every step of the way. 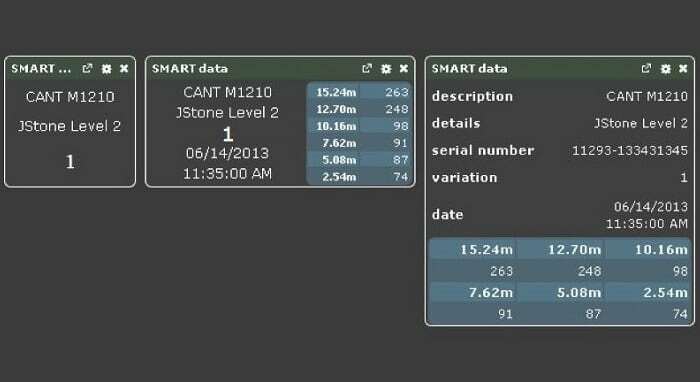 Custom-designed software enhances the efficiency of our geotechnical instrumentation and monitoring devices. Rapid development and innovation in the Information Technology (IT) sphere over the last few decades have radically changed the way people in many industries collect, analyse and use data. In its early days, mining was characterised by rudimentary equipment and dangerous working conditions. However, technological advances in recent times have made mining a lot safer and more efficient. Electronic geotechnical monitoring equipment makes it possible for mining facilities, equipment and personnel to be intensively managed, reducing risk and increasing productivity. MDT products are specifically designed by engineers for engineers to handle the critical, and sometimes unpredictable, rigors of mining environments. We offer a wide selection of data acquisition, instrumentation, and mining software products, each purpose-built to ensure safety and profitability. 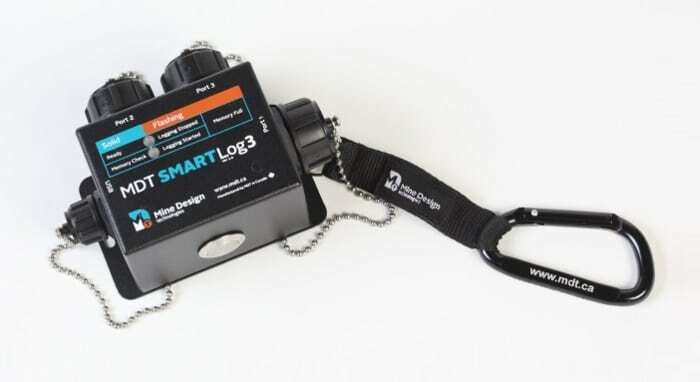 Our SMART Instrumentation products are the result of over 16 years of applied research and are built to provide maximum flexibility in design, durability under harsh conditions and ease of installation.